We do everything in your kitchen you might ever need, except cook! Bored with your current kitchen? We can help. Do you need a simple face lift, or an entire overhaul? Give us a call today! 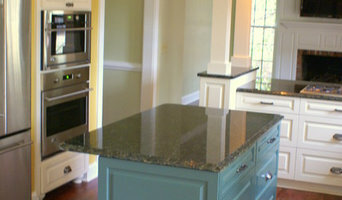 Jamison Howard is an experienced custom builder in Charleston, SC. His company, Max Crosby Construction, has been exceeding clients expectations for 40 years. 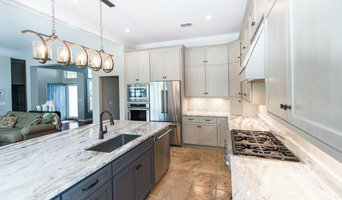 With over 25 years of experience throughout South Carolina, Architrave specializes in custom home design, residential renovations, and historical preservation. Call Dale or Bill today to get started.